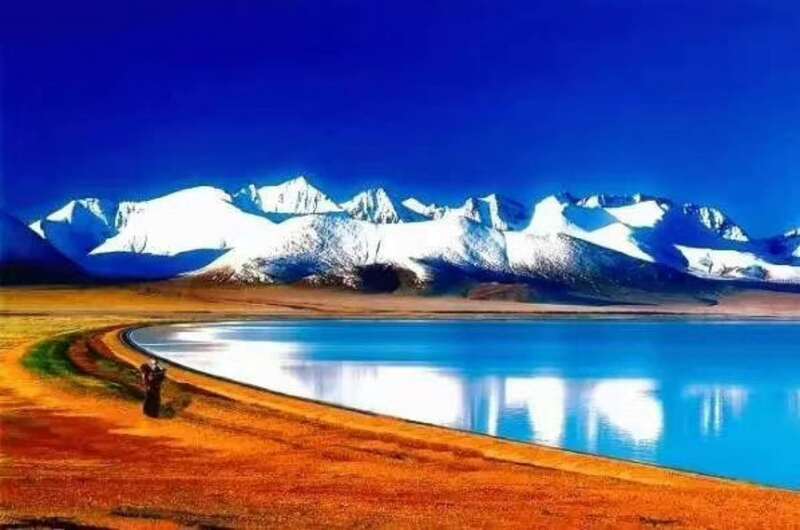 The following trekking itineraries are the normal Tibet trekking routes,If you like do a special than these trekking route ,We will according to your specific needs and interest to cusomerize the Itinerary for your require.You can free worry our relaible and high quality service . 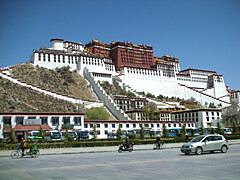 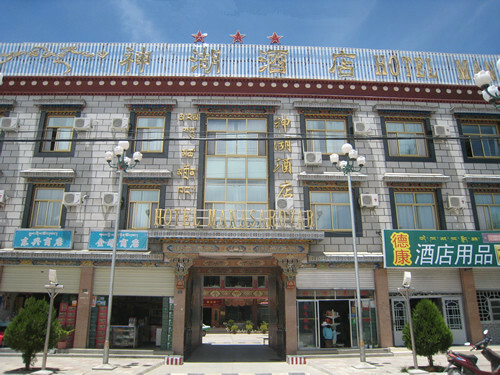 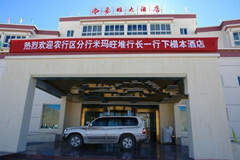 Lhasa kyichun hotel /Dhoogu Hotel/Gorkha hote/shangbala hotel/Tangkha hotel/ Old Mandala Hotel/new mandala hotel /Ganggye Lhasa hotel. 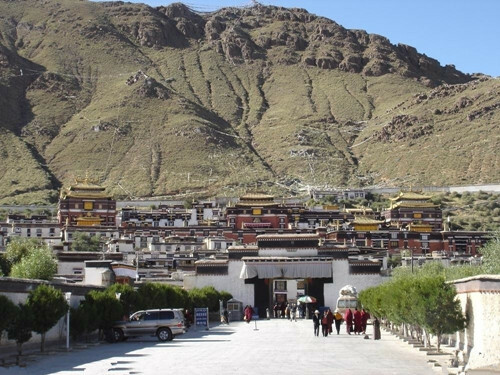 During you travel in Tibet as Lhasa city;Shigatse,Gyantse;Tsetang;Nyingtri;Nagqu town there are numerous restaurant available for you and every style and budget you can choice at there, if you travel to remote area as Mt.Everest and far-west Tibet as Kailash area you only can be choice the Tibetan and Chinese restaurant .if you not used in Tibetan and Chinese food may bring your own rank and file for travel outside of these town ,specially in Lhasa city there few Nepal restaurant will be available for you ,these restaurant offer the western food and Nepal Indian south korea food so for our client we arrangement the meals as them interest. 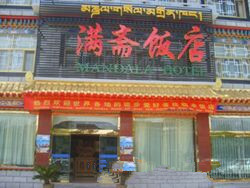 Meanwhile we will special arrangement one meal in Tibetan style restaurant for our client to taste the local Tibetan food .